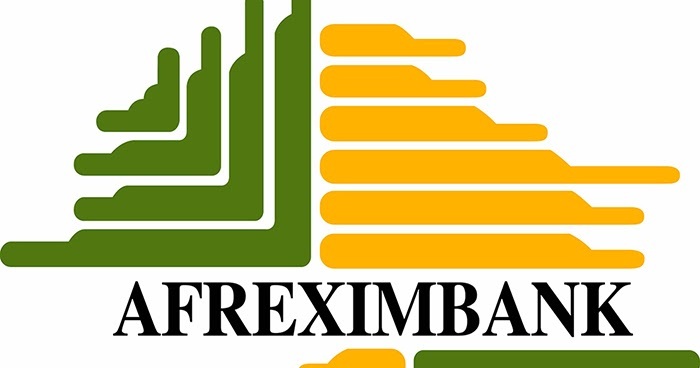 The Federal Government and the management of Afrexim Bank on Wednesday held talks on increasing Nigeria’s share in the pan-African export import bank. The Minister of Finance, Zainab Ahmed, who disclosed this in a statement made available to our correspondent in Abuja on Wednesday, also indicated that the government was holding talks with the bank on some key projects. She said that the bank’s largest portfolio was in Nigeria, adding that it was important to harness this by increasing the country’s shareholding in the bank. The statement read in part, “We have met with a delegation of Afrexim Bank from Cairo. Nigeria is a major shareholder in the bank. Part of what we have discussed is the possibility of increasing our shareholding and we discussed some of the projects and programmes that Afrexim is supporting in Nigeria. “Afrexim has a very large portfolio in Nigeria. About 40 per cent of the bank’s portfolio is in Nigeria — support to the government but largely to the private sector. “We have the need to increase our shareholding in the bank because there is a lot of value that we are getting from Afrexim Bank. We discussed the setting up a medical park in the FCT, which is a discussion that has been going on for quite a long time. There was also a discussion on the establishment of quality assurance centres in Ogun and other parts of the country. Ahmed also said, “Trade agreements are not things that the government will just enter into without due consultations with stakeholders in the private sector. Speaking on the discussion, the Afrexim Bank President, Dr Benedict Oramah said, “Nigeria is still a major shareholder in the bank, although of recent, it has fallen back in terms of its relative position. That is why we have had this discussion with the minister of finance to see how Nigeria could return to the position it was. “We have got assurances that the government would look at it and we hope that Nigeria’s holdings would come to the levels that would reflect the size of the Nigerian economy. Also speaking, the Minister of Budget and National Planning, Senator Udo Udoma, put the capital release at N460bn. 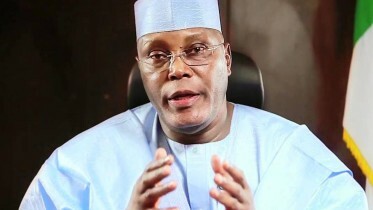 Be the first to comment on "Nigeria, Afrexim Hold Talks for Increased Shareholding"
Atiku, Others Hail FG Over withdrawal of Charges Former Vice President, Atiku Abubakar, and the Deputy National Publicity Secretary of the All Progressives Congress, Mr….